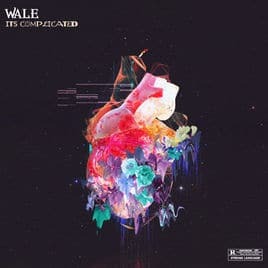 The DMV rapper, Wale has dropped a couple of songs in the last few weeks including ‘Staying Power‘ and ‘All Star breakup‘. But today, he follows that up with an EP of 4 songs titled It’s Complicated. As the title suggests, most of the material on it is aimed at his female audience with content based on relationships.